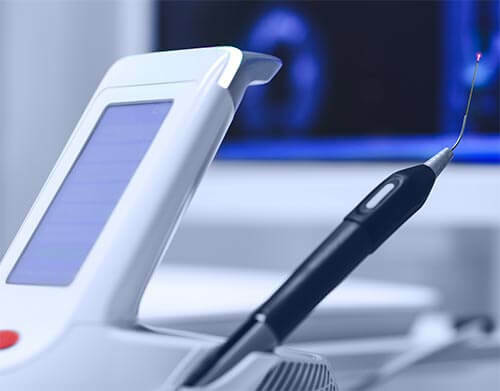 We use today’s most advanced 3-D computer imaging technology to map your entire treatment from start to finish. 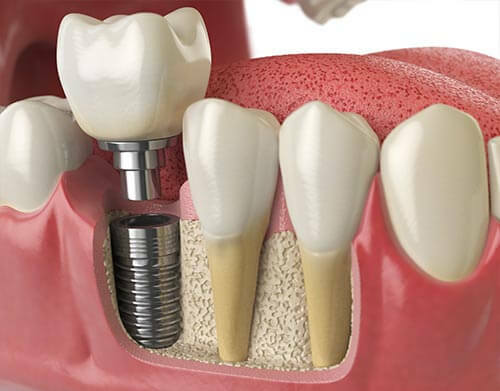 We can even show you what your new smile will look like at the completion of treatment – before your treatment begins! 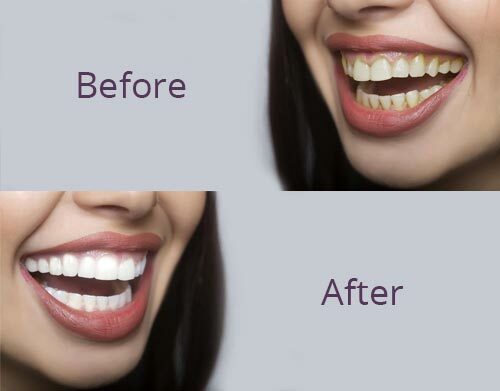 Treatment includes a series of computer-generated clear aligners that move your teeth incrementally and are changed about every two weeks. 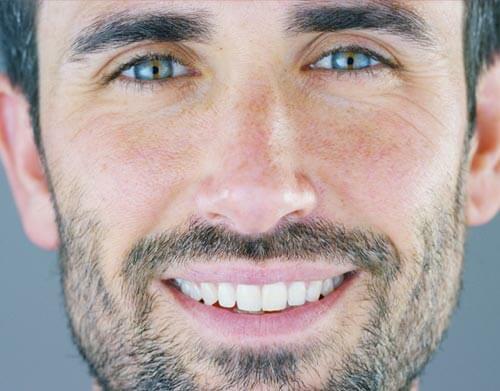 Each new aligner moves your teeth a little bit closer toward their final position – and the smile you really want. All without braces, bands, metal or wires of any kind. 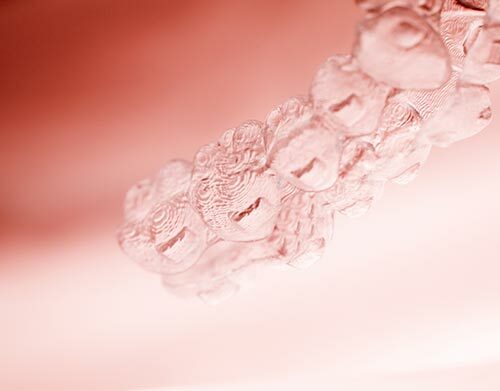 Fortunately, Invisalign’s cost is about the same as traditional braces, which makes it the clear alternative. And the best secret of all is that no one knows you’re wearing braces.